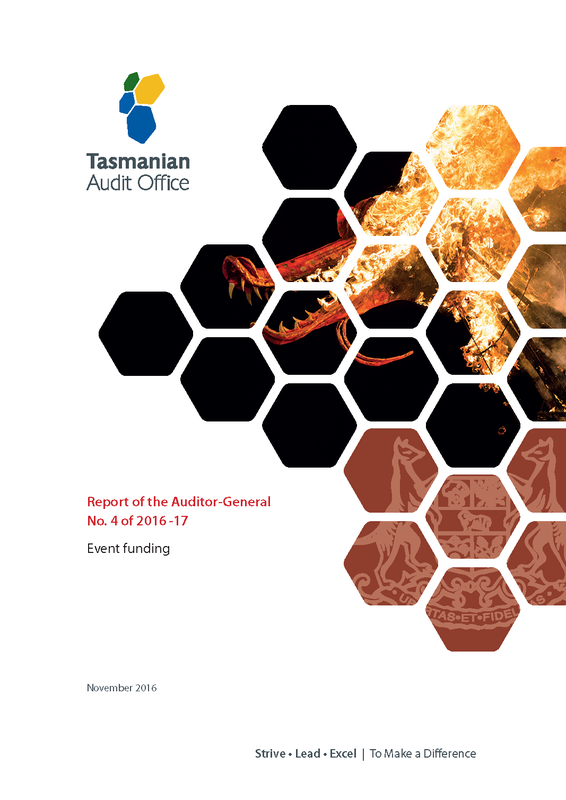 Tasmanian Government departments contribute funding to more than 100 events annually, at an estimated annual cost of $10.0 million. Most events are funded through Events Tasmania, a unit of the Department of State Growth. Other departmental units, such as Communities, Sport and Recreation Tasmania, Screen Tasmania and Arts Tasmania also fund events that are relevant to their objectives. Funding models used include grants, sponsorships and partnerships which are subject to different but similar regulations. Hawthorn Football Club (HFC) playing Australian Football League (AFL) games in Tasmania and promoting Tasmania ($3.8 million). The events are supported for many reasons including attracting tourists, promoting business and supporting cultural activities, such as arts and sport. Sponsorship of events is often justified by the ‘market failure’ argument that an anomaly in the marketplace prevents optimal economic outcomes. In the case of sporting and cultural events, the anomaly is that organisers may not achieve a positive financial return because they are unable to take advantage of all the benefits to the state or community generated by the events. 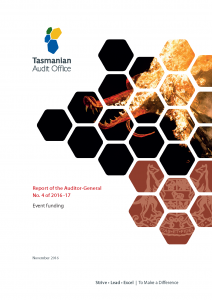 The audit’s objective was to express an opinion on whether supported events were cost effective for Tasmania and funded in accordance with applicable government policy. Department of State Growth (State Growth).